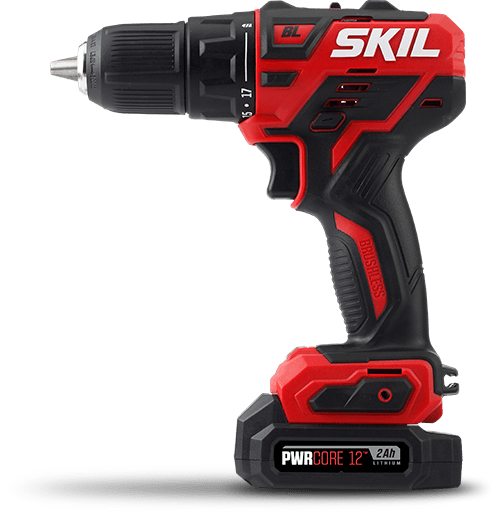 "SKIL PWRCore 20™ 4-Tool Kit. 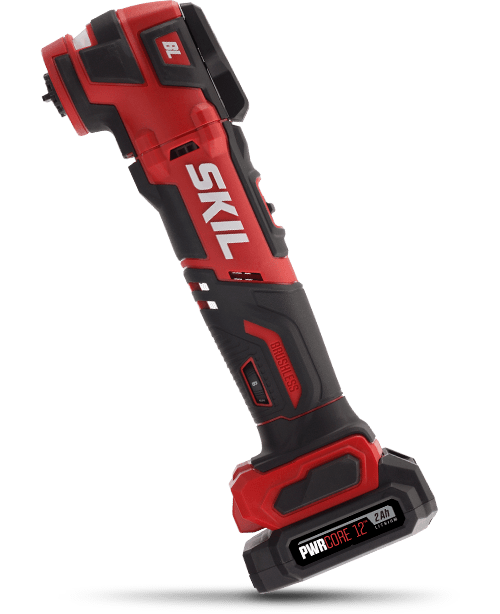 Gear up with this homeowner-ready combo kit: 20V Cordless 1/2 Inch Drill Driver, 1/4 Inch Impact Driver, 1 Inch Reciprocating Saw and LED Spotlight. 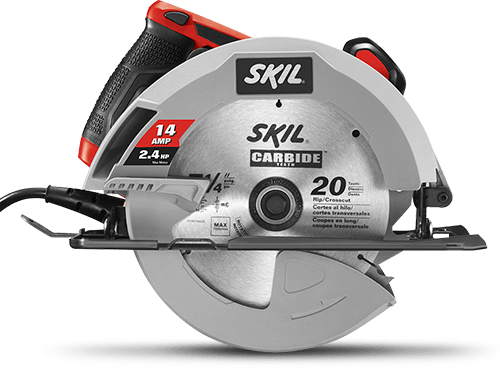 These versatile power tools can help with a variety of tasks around the home like installing shelves, loosening tough bolts, assembling new furniture, illuminating dark work spaces, cutting through tough materials during a teardown and more. Plus, with two PWRCore 20™ Lithium Batteries and a 20V Charger included, you can start your project right away!